Kieffer Nature Stock was launched and I began representing other photographers. 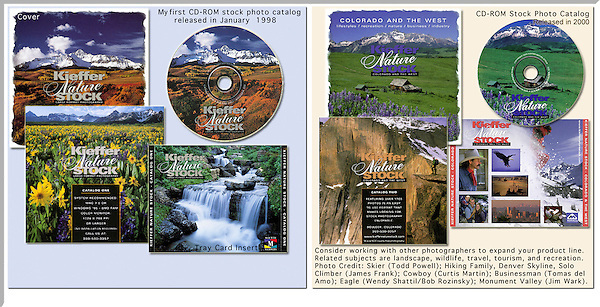 CD photo catalogs and portfolios with integrated web sites. Designed by John and his wife.